2015 Player & Parent Info. 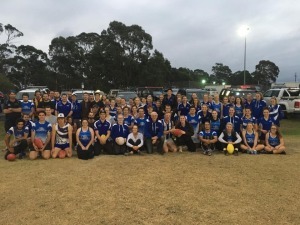 Welcome to the website of the Paynesville Football Netball Club Inc.
We welcome all new, past, present players and supporters to come and join our club. With exciting times ahead we hope to have something for everyone to enjoy in our club. 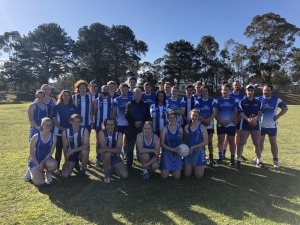 Please keep posted for further updates on upcoming club functions, highlights of the rounds and recognition of milestone by visiting the photo gallery.